Ken is an active master teacher of acting and dance throughout the United States and is currently the Executive Director of the Maryland State Arts Council. He has served as the Fine Arts Coordinator for the Maryland State Department of Education and the Performing and Visual Arts Magnet Teacher Specialist for Anne Arundel County Public Schools where he developed programming and created curriculum for the county’s first arts magnet high school uniquely focusing on creative and collaborative processes as a way to bridge student artistic interest with community and global issues. His long-term teaching posts have included the Carver Center for Arts and Technology (a performing arts high school in Baltimore County), Goucher College, Southwest Missouri State University, University of North Carolina and private schools throughout the country. Ken has served as the Executive Director of the Clear Space Theatre Company and Kinetics Dance Theatre and he was the Director of Student Life for the School of American Ballet in New York City. His teaching specializes in the modern dance technique of Jose Limon, all levels of ballet and the Stanislavski acting technique. In 1997 Ken was nominated for the Governor’s Award for Arts Educator of the Year. 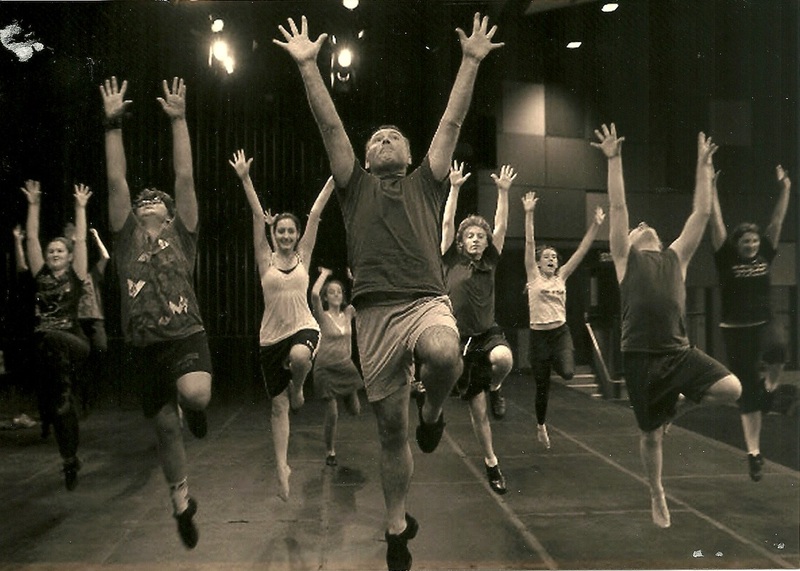 Ken’s former students have appeared on television (MAD MEN, SCANDAL, WILL AND GRACE), Broadway (MAMMA, MIA!, CHICAGO, THE WILD PARTY, SOUTH PACIFIC, THE LION KING, HAIRSPRAY, THE BOOK OF MORMON), and appear in numerous professional regional theatre and dance companies, movies, and national tours. Monologue Master Class – Solo presentations of memorized monologues are supported with guidance to deepen character choices and heighten communication. Scene Study Master Class – Small groups perform memorized scenes for feedback to enhance tempo, rhythm, truth in reaction, and obvious listening. Concentration and Imagination Workshop – Whole group activities strengthen the fundamental tools of acting. Action and Objective Workshop – Solo, small group, and large group activities raise the awareness of the tools used by experienced actors. Ballet Master Class – Specific focus on anatomical alignment for sustainable physical health. Modern Master Class– Based in the Humphrey-Limon tradition and the fundamental concept of fall and recovery. 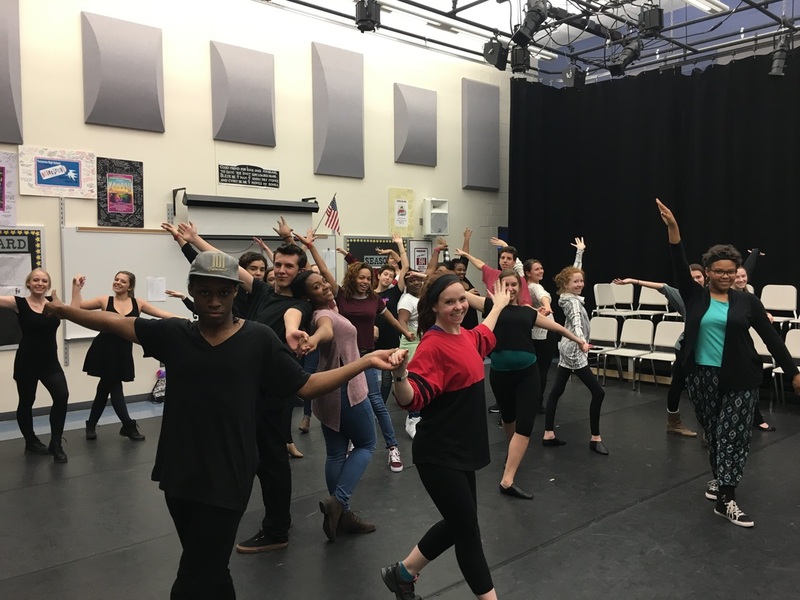 Musical Theatre Dance Styles Master Class – One or more dance styles used in the musical theatre canon are explored (Charleston, Swing, Traditional Jazz, etc…). Composition Workshop – Concepts are presented to inspire original movement presented for feedback in solo or small group studies. 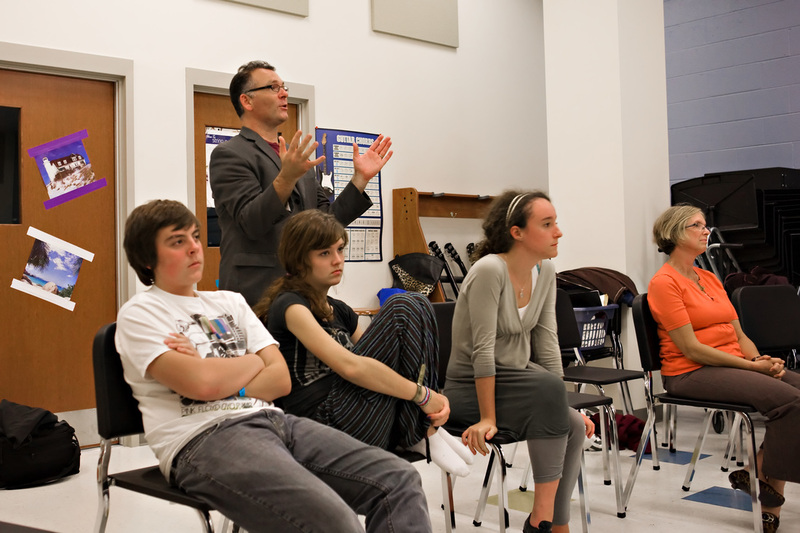 Musical Theatre Master Class – Vocal technique and lyric interpretation are enhanced through solo song presentation. Teachers as Creative Beings – Interactive independent and small group work highlights the importance of creativity in day-to-day life. The Creative and Collaborative Processes – Independent explorations give way to a fun, large group assignment to move an idea to artistic product. Assessing Fine Arts Instruction – The phases of a creative classroom are presented and aligned with Marzano and Danielson models of teacher evaluation. Arts Non-Profits Best Practices - Aligning vision, mission, programs and budgets to clarify purpose and secure sustainability.